Home FlipTech Conferences Graduate Credit for FlipTech East Coast? YES! Graduate Credit for FlipTech East Coast? YES! This conference provided a new opportunity for participants: earn graduate credit by participating in the conference and enrolling in a course to process the material. Lindsay Stephenson, an early adopter of flipped learning, arranged for the credit and was the instructor of the course through her institution of higher education, Dominican University of California. Participants were required to write about the sessions they attended, interact online with each other, and finally, complete a project related to what they learned at the conference. The course was offered for either one or two credits. 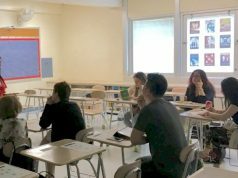 Those who opted for two credits read Crystal Kirch’s book: Flipping with Kirch: The Up and Downs Inside My Flipped Classroom, after which, they created a presentation and wrote a reflection on the book. 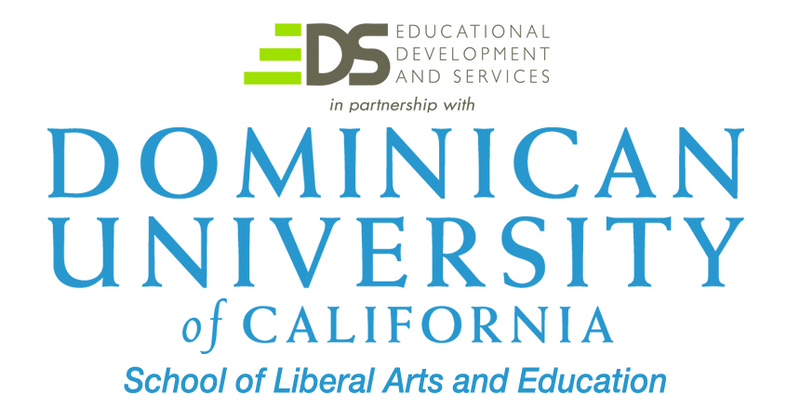 Through an offering of graduate credit through my Dominican University of California affiliate, I was fortunate to read and reflect on attendees’ experiences while attending the conference. 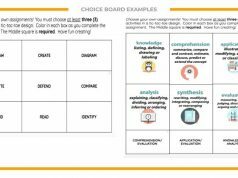 Even though they attended some of the same sessions, as well as some different ones, they all walked away with similar confidence and capabilities to start their new school year in a flipped classroom. 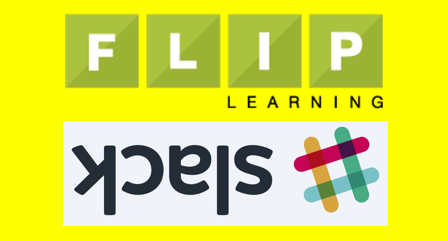 Those who participated reported that they were grateful for this chance to earn credit along with their professional development in flipped learning and they encouraged us to do this at future FlipTech conferences. They liked the course because it facilitated their using what they learned at the conference and expanding on that knowledge, especially if they read the assigned book. They were also planning to share their knowledge by presenting their final assignment to their colleagues. In addition to the course itself, the overall experience deepened the relationships among the participants. These relationships will continue to grow and these educators will continue to learn from one another as they extend onto Twitter and digital collaborations. In the end attendees were able to see the strengths in what they were doing, areas in which they could grow, and the people that could help them on that journey. If you attend the next FlipTech conference, look for the graduate credit option and you, too, can share in this enhanced and expanded conference experience! Dr. Marshall holds a B.A. and M.A. in French from Tufts University and a doctorate in TESOL from Teachers College, Columbia University. 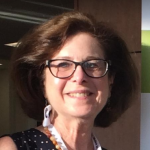 Helaine is Professor of Education and Director of Language Education Programs at Long Island University – Hudson, where she teaches courses in TESOL methodology, linguistics, and multicultural education. Helaine began flipping her teacher education courses in Spring 2012 as part of a teaching innovation grant and found the results so positive, that she now flips all of her courses. Her research interests include flipping the online learning environment and culturally responsive teaching for SLIFE (students with limited or interrupted formal education) and other struggling language learners. She includes a chapter on flipped learning in her book Making the Transition: Culturally Responsive Teaching for Struggling Language Learners (U. of Michigan Press, 2013). You can find out more about Helaine at http://malpeducation.com/our-experts/helaine-w-marshall/. JUST ANNOUNCED: A NEW FLIPPING CONFERENCE!